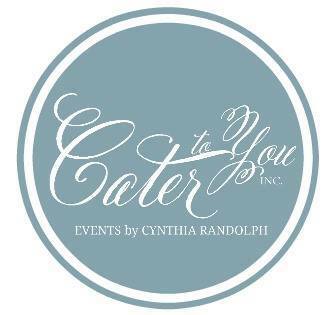 Cater To You Incorporated, LLC is a full service event planning company located in Westchester County, New York, providing services throughout Westchester County and North Carolina. We include a wide array of services and items so that we can satisfy your every need and want. 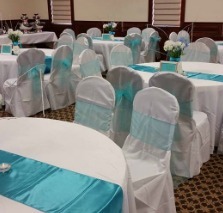 Cater To You Incorporated, LLC provides services such as: Full Event Planning, Partial Event Planning, Day Of Service, Invitations & Stationary, Favors and more with your one stop shopping in mind. Coordinating any type of event is time consuming and can become frustrating as it may be difficult finding what you want. Hiring an experienced planner to assist you through this process can save you time, money and the stress related with the process. Allow Cater To You Incorporated, LLC’s Event Planning consultants the opportunity to show you how we can make your next event a great success from beginning to end. 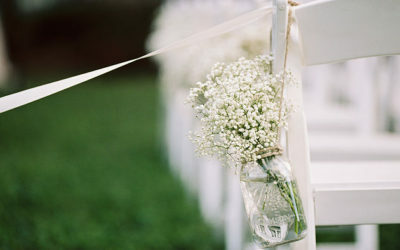 Our goal is to bring your special event to life. 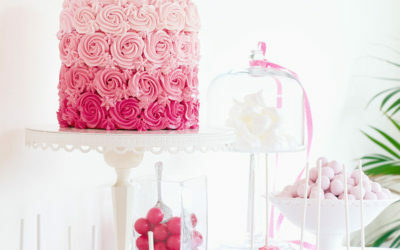 Whatever your budget, we will create the perfect look and feel you have dreamed of. 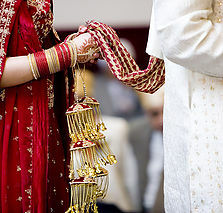 Our team is here to help you experience your special moment from the beginning to the end and for many years to come. Our clients needs are our top priority, and understanding their vision or help them develop one when needed and from that moment on make their planning as effortless as possible. Planners serve as guides, financial managers, consultants, mediators and constant source of reassurance. Our event coordinators will serve as guides, financial managers, consultants, mediators, and constant source of reassurance. We will customize a service package especially for you including as much or as little as you need. 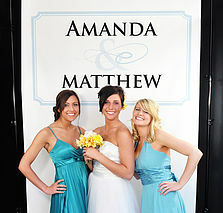 We will work diligently so that you can sit back and enjoy being the guest of honor at your special event. If you are planning your wedding Cater To You Incorporated, LLC is available for all of your needs with our specialized wedding planners. 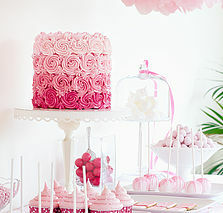 Cater To You LLC has a variety of services to assist you in every stage of your planning process. Unique Sweetheart set ups and furnishing…the possibilities are endless. Just about anything we can imagine together. Seating Arrangements & RSVP assistance consult. *** Each Consultation Package requires a two hour minimum booking. If we determine you are a candidate for one of our Planning Packages your consult fee will be deducted from the total planning investment. Serving: The NY Tri-State Area.